The MINI brand may build its first electric car in the Netherlands and not its its main plant in Oxford, England, Automobil Produktion reports. 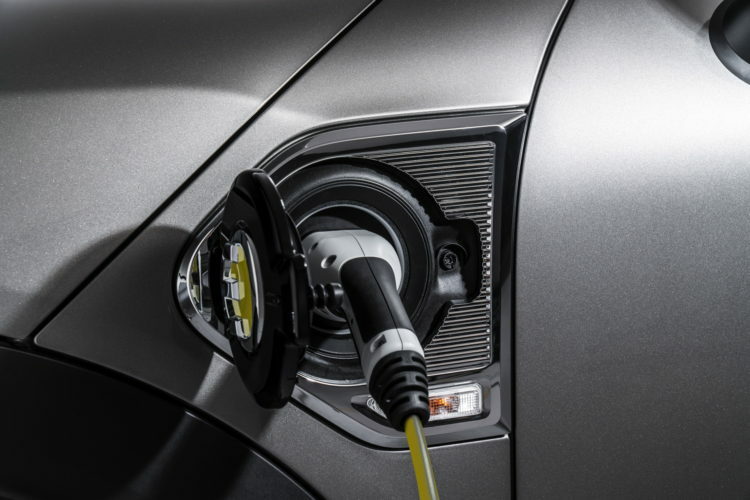 The first series production electric MINI is scheduled to launch in 2019, but BMW is now reconsidering its plans to build the EV in Oxford due to the uncertainty about future tariffs after the UK voted to quit the European Union. 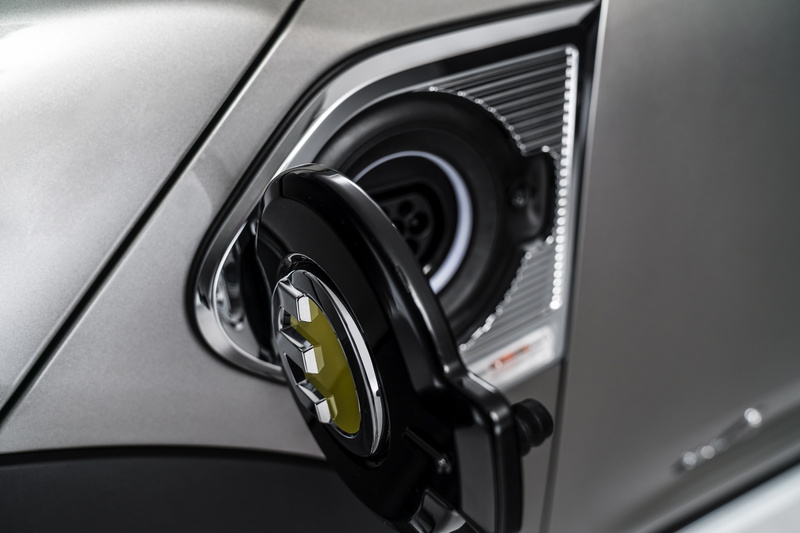 Instead, the MINI electric vehicle could be built by VLDL Nedcar which is now producing the MINI three-door, convertible and Countryman models. The new BMW X1 will also start production in Born this year. In March, the plant will kick off production of MINI’s first plug-in hybrid, the Cooper S E Countryman ALL4. Prime Minister Theresa May has said the UK will leave the EU single market, which guarantees tariff-free trade within the EU, but has suggested that the car industry may be able to retain elements of free trade under a bespoke Brexit deal. If Britain fails to secure a deal with the EU, cars made in the in the country could become subject to World Trade Organization rules with tariffs of 10 percent on vehicles exported from the UK to the EU.